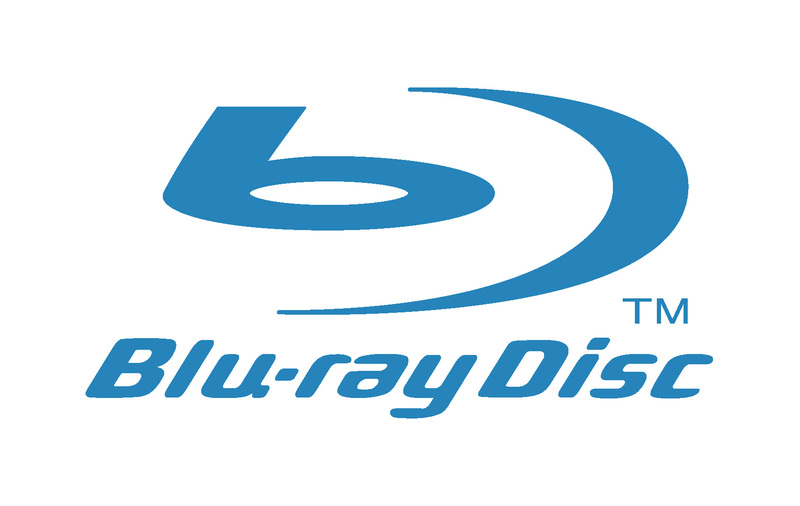 The Blu-ray Disc Association today announced the release and specifications for BDXL, the new multi-layer recordable Blu-ray Disc format with a capacity of up to 128Gb. June 25, 2010 – Los Angeles, CA. The Blu-ray Disc Association (BDA) today announced the finalization and release of the specifications for BDXL™, the new multi-layer recordable Blu-ray Disc™ format with up to 128GB of capacity. With the completion and approval of the specification, manufacturers can now obtain licensing information and license applications needed to begin production of the high capacity write-once and rewritable discs and hardware (http://www.blu-raydisc.info/). Targeted primarily at commercial segments such as broadcasting, medical and document imaging enterprises with significant archiving needs, BDXL™ provides customers with triple layer 100GB RE (rewritable) and R (write-once) discs and quadruple layer 128GB R discs. Possible consumer applications include capture and playback of HD broadcast and satellite programming in markets where set-top recorders are prevalent. The BDXL™ specification was developed with specific market segments in mind, and newly-designed hardware addressing such markets will play back or record BDXL™ media. However, because the new media specifications are extensions of current Blu-ray Disc technologies, future BDXL™ capable recorders can easily be designed to play back existing 25GB and 50GB Blu-ray Disc™ formats.